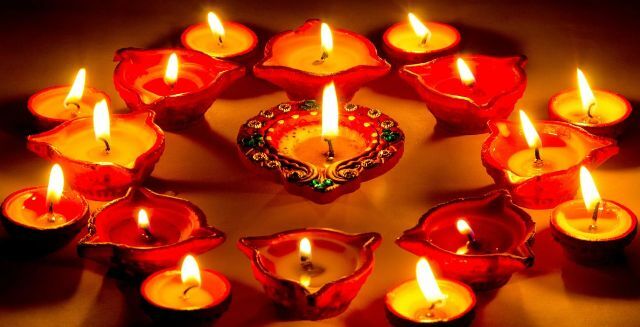 ONI Bureau: Rain might play spoilsport in several places in Odisha on Diwali and Kali Puja this year as the Regional Meteorological Centre has predicted occurrence of rain in four districts. The Met has predicted occurrence of rain in Keonjhar and Mayurbhanj, Balasore and Bhadrak district on Wednesday. Due to presence of north-south trough from east Bihar to Gangetic Bengal extending upto 0.9 km above sea level, light rain is expected in several parts of coastal districts of Gangetic West Bengal and Odisha.